This is a re-post from David Hill’s Personal Blog site. I received an email today asking “Hey Dave, where has my subscription cloud gone?” I responded with let me Google that for you… Actually I didn’t because I knew why they were asking. 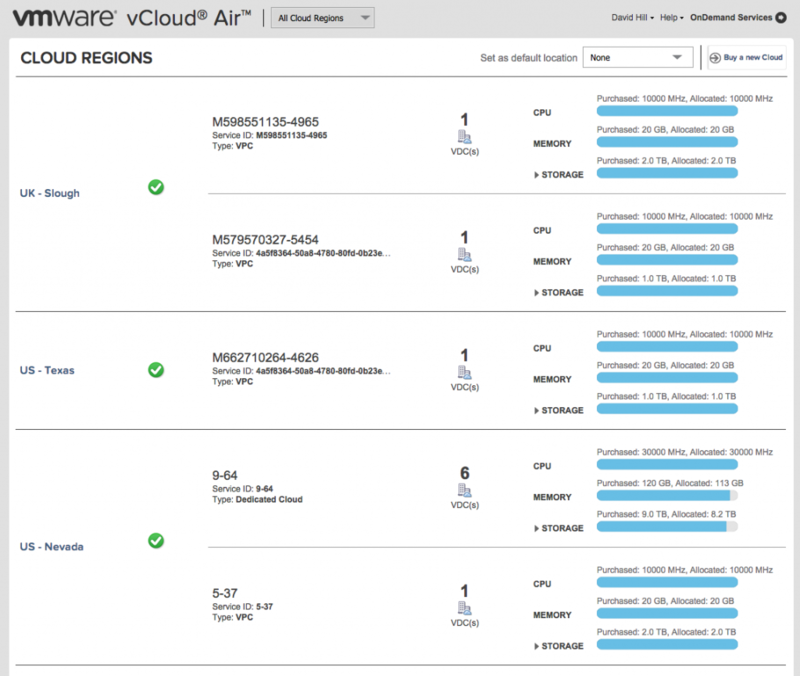 Last week, VMware announced a new service offering, VMware vCloud® Air™ Virtual Private Cloud OnDemand. Read here all of the details. 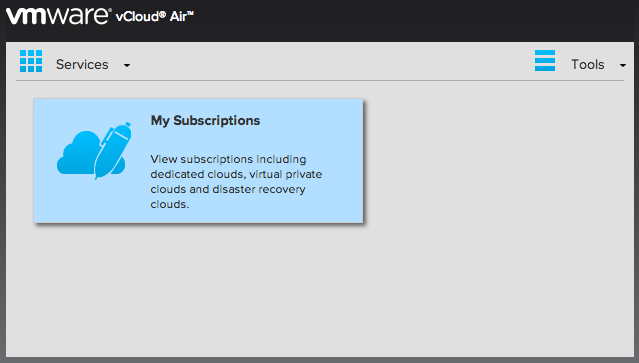 This has brought with it a completely new interface for logging into your vCloud Air subscription-based clouds. 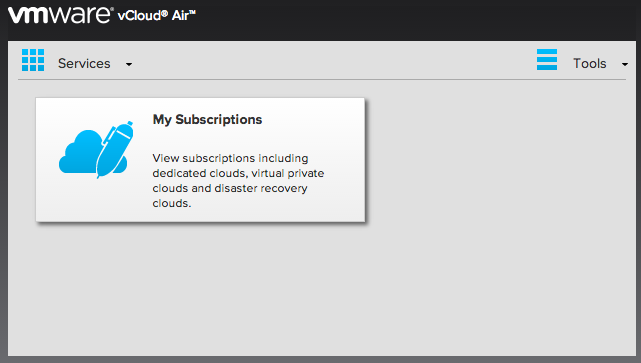 It’s actually really straight forward to access all of your subscription-based clouds. Let’s log in and see what we find. In the old days, once we logged in, we would see a list of regions and our clouds underneath these regions. However with the release of Virtual Private Cloud OnDemand, we have the ability to add different services to our clouds. When we log in now, we see a totally different window. 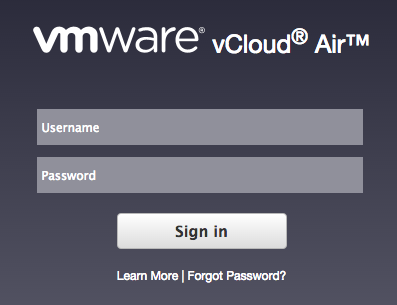 For more information about vCloud Air, visit vcloud.vmware.com. Be sure to subscribe to the the vCloud blog with your favorite RSS reader, or follow our social channels at @vCloud and Facebook.com/VMwarevCloud for the latest updates. David Hill is an experienced Entrepreneur, IT Consultant and Architect for over 16 years, working on projects for large consultancies and private corporations. David joined VMware April 2010 and is currently a senior technical marketing architect working within VMware’s vCloud Air Business Unit, supporting and developing VMware’s hybrid cloud strategy.